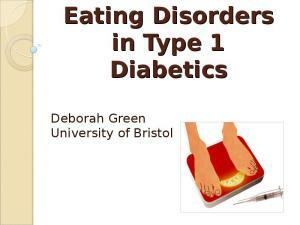 This presentation descibes to the listener the eating disorders that can occur in type 1 diabetes mellitus. I have focused on 'Diabulimia', a disorder where diabetics omit their insulin in order to lose weight leading to drastic complications. The presentation looks at evidence based medicine and potential methods of treatment for these highly specialised patients. 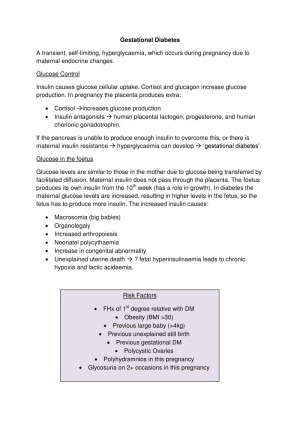 The patient is a 63 year old freelance editor with type 2 diabetes diagnosed about five years ago that is relatively well controlled with insulin. He has early signs of retinopathy, with normal kidney function and electrocardiogram. Lipid values are normal with diet and atorvastatin 20 mg/day. He developed autonomic and peripheral neuropathy a few months ago, and now experiences postural hypotension and burning pain and clumsiness in his feet. His pain makes concentration and falling asleep difficult. He asks his general practitioner for painkillers to help him continue working. Mid Staffordshire NHS Foundation Trust has been fined £200 000 (€243 000; $336 000) and ordered to pay more than £27 000 in costs after it was prosecuted by the Health and Safety Executive over the “wholly avoidable” death of Gillian Astbury, a diabetic patient who died after nurses failed to give her insulin. Managing my health has, and always will be, a partnership. I had type 1 diabetes diagnosed at age 18 months and I am now 27. Along the way my diabetes has been managed in a partnership between family (mainly my mother), friends, school, college, the workplace, the charity sector, health professionals, drug companies (who provide insulin, test strips, etc), the patient community (through peer support and online resources), and, most importantly, me, the person at the centre. - currently located behind a paywall. Your institution may have access through Athens/Elservier or similar. A 41 year old patient with insulin dependent diabetes presented with a one month history of progressively worsening pain, numbness, and weakness of his right shoulder and arm. 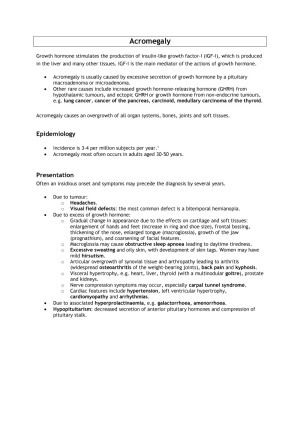 His history included peripheral vascular disease, chronic renal failure, and chronic pancreatitis. He was also a smoker with a 60 pack year history. 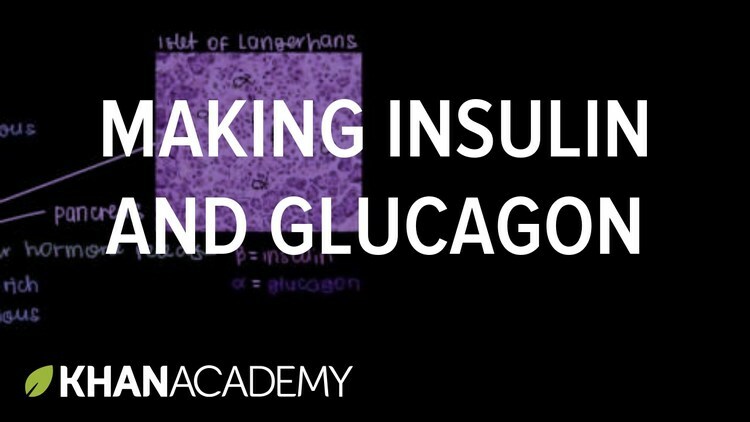 What effect does IGF-1 have on glucose uptake? 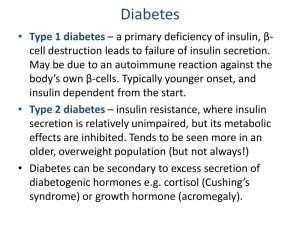 When IGF-1 binds to insulin receptors does it have the same or opposite effect of insulin? 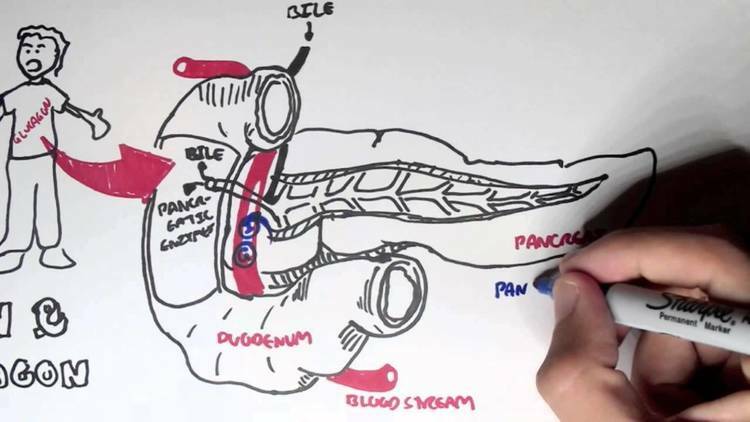 The secretion of glucagon by pancreatic α-cells plays a critical role in the regulation of glycaemia. This hormone counteracts hypoglycaemia and opposes insulin actions by stimulating hepatic glucose synthesis and mobilization, thereby increasing blood glucose concentrations. 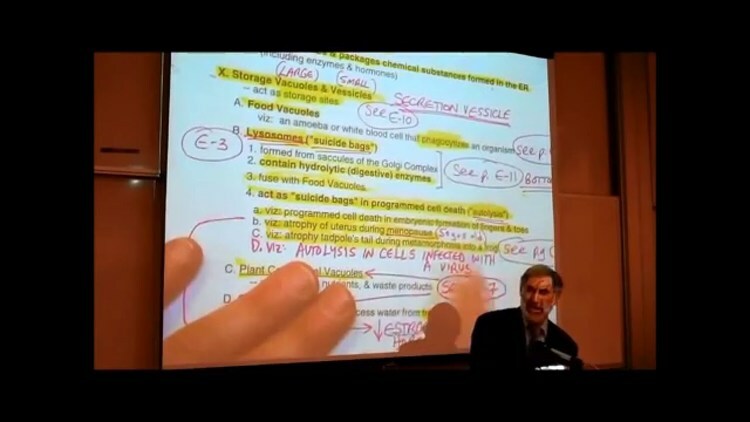 During the last decade, knowledge of α-cell physiology has greatly improved, especially concerning molecular and cellular mechanisms. 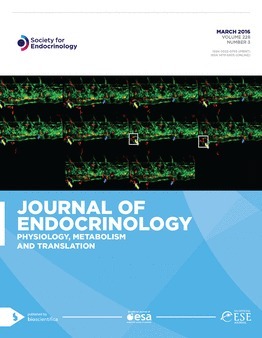 In this review, we have addressed recent findings on α-cell physiology and the regulation of ion channels, electrical activity, calcium signals and glucagon release. Our focus in this review has been the multiple control levels that modulate glucagon secretion from glucose and nutrients to paracrine and neural inputs. 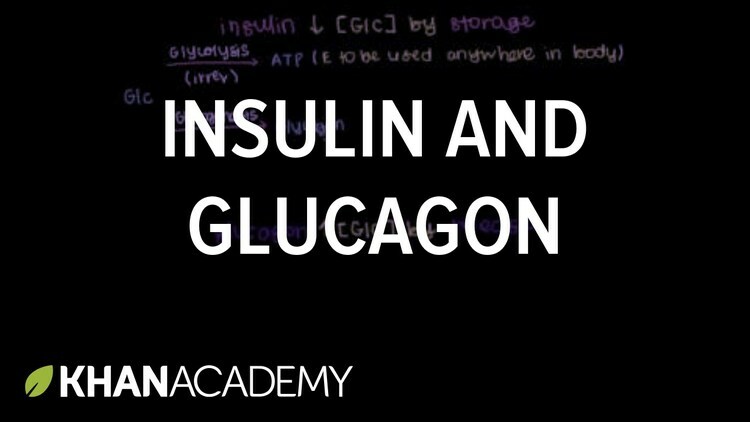 Additionally, we have described the glucagon actions on glycaemia and energy metabolism, and discussed their involvement in the pathophysiology of diabetes. 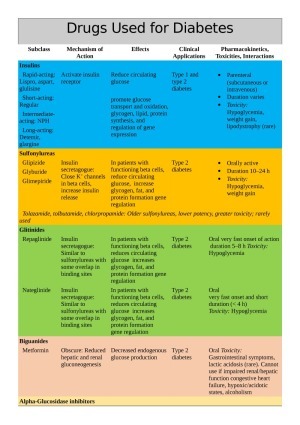 Finally, some of the present approaches for diabetes therapy related to α-cell function are also discussed in this review. 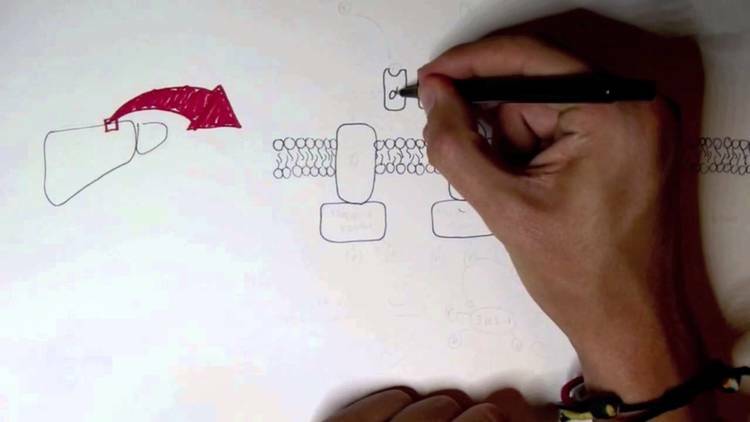 A better understanding of the α-cell physiology is necessary for an integral comprehension of the regulation of glucose homeostasis and the development of diabetes. 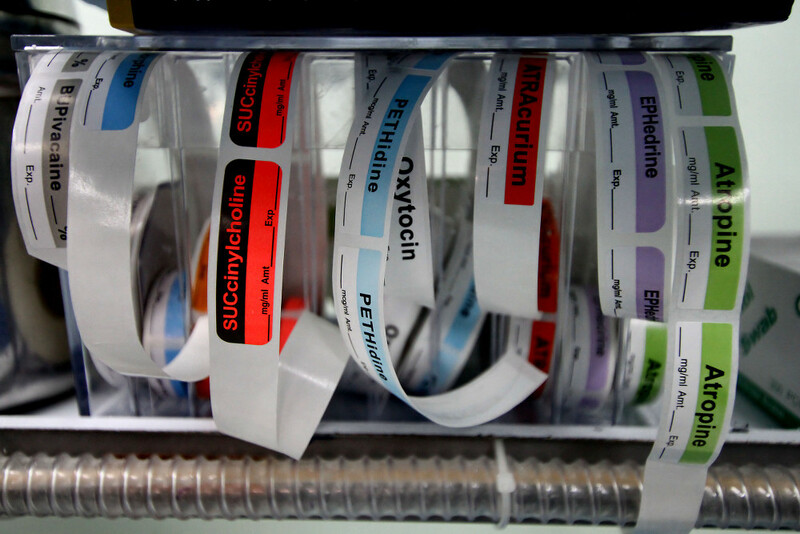 High dose insulin given to children at risk of developing type 1 diabetes resulted in an immune response without hypoglycaemia, a double blind, placebo controlled pilot study has found.